Quarterly half-day to full-day workshops across the country featuring an expert on key epidemiology topics. 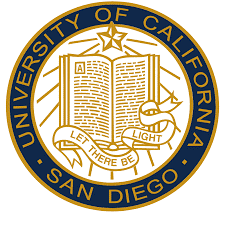 This event will be held onsite at The University of California, San Diego. This event will be held onsite at Stanford University.